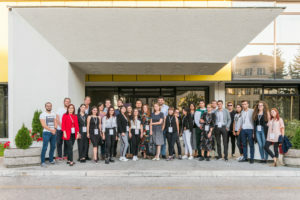 SARAJEVO – The “ACTO” conference organized on Tuesday by the Youth Council of Federation of Bosnia and Herzegovina gathered more than 40 young people from umbrella organizations of Southern Eastern Europe. 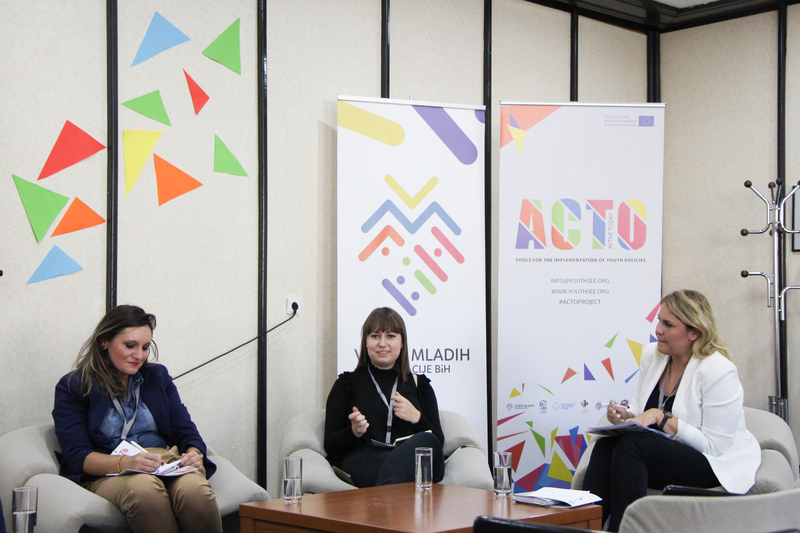 The conference’s main focus was the youth participation in decision making processes which was discussed on a panel moderated by RYCO Local Branch Officer in Bosnia and Herzegovina Ms Berina Bukva. 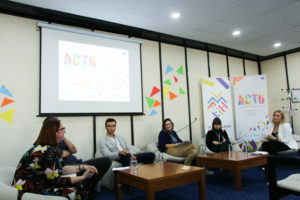 The main conclusions of the panel discussion participated by the representative of Youth and Mobility Department of the Ministry of Civil Affairs of Bosnia and Herzegovina, representatives of the national youth councils from the region and youth organizations from Southern Eastern Europe were that participation of young people in decision making processes is much needed and important if we want to have an adequate and efficient chain of cooperation with the governmental institutions and responsibility in the field of youth policies. 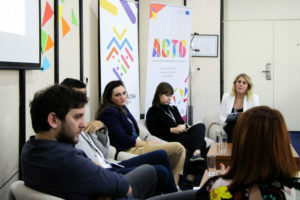 The challenges that were defined are the lack of information, innovative and strategic approach of the partnerships among young people and representatives of governmental institutions, as well as lack of the mechanism that will support a better involvement of young people in decision making processes. Speaking with the panelists, Ms Bukva defined the conclusion of the discussion and said that we need national youth councils, innovative programs and opportunities, such as RYCO, to be a unified voice and mechanism that can contribute to crucial processes in our societies. Furthermore, Ms Bukva presented analyses of the first RYCO Open Call for Project Proposals, as well as ongoing activities and opportunities that RYCO will create in the future. 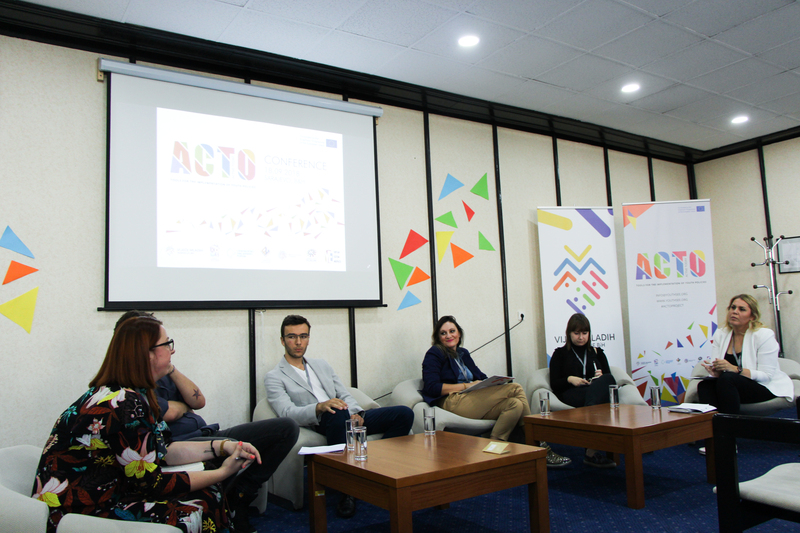 Special focus was put on the conclusion from the panel discussion on how RYCO can be a mechanism that young people should use to be more involved in decision making processes. 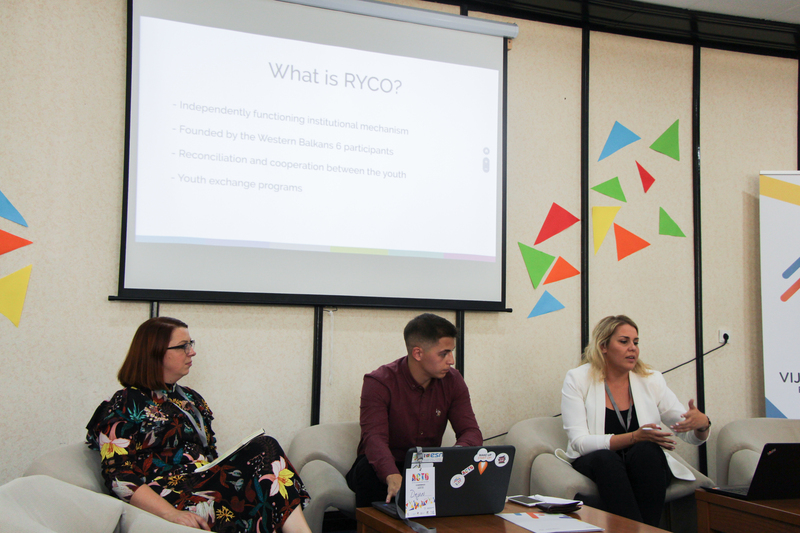 “RYCO is a tool for young people. Yes, our 33 projects in the region are being implemented and we are fostering reconciliation in the region. It is a big thing. 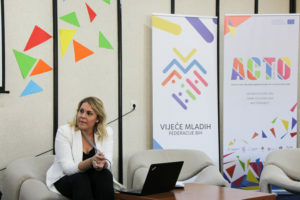 But we are important as much as the young people in WB 6 are important. 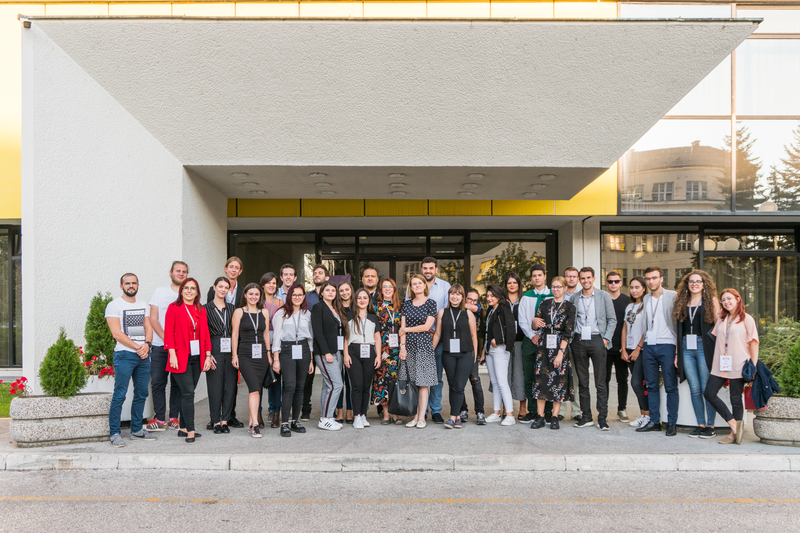 And RYCO has requirements that should be standards – and it is the proactive role of young people,” RYCO Local Branch Officer in Bosnia and Herzegovina said. Intersectoral cooperation and information system on the ways in which young people can be actively involved in solving specific problems and the need to be part of systemic solutions through inclusion in the development and implementation of youth policy are set as a starting point for addressing the challenges that this population faces on a daily basis. 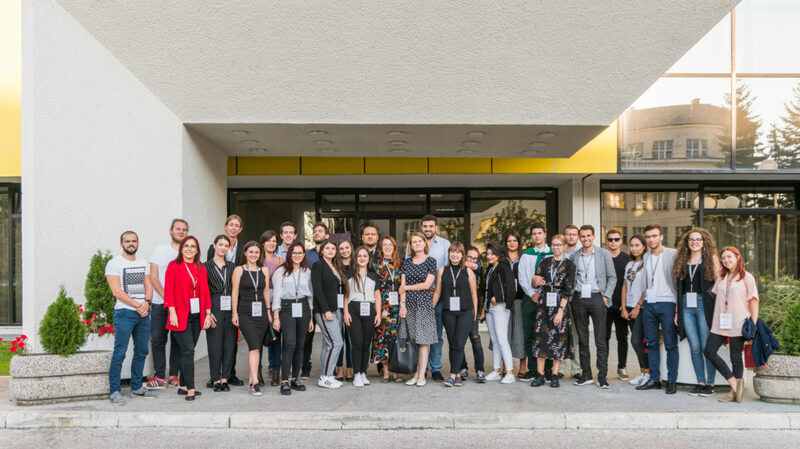 The conference was attended by young people from Serbia, Montenegro, Macedonia, Bulgaria, Italy, Albania and Turkey, enabling a comprehensive analysis of policies and laws for young people, as well as taking good practices that could respond to the real needs of groups in society.